MANVIL is a small creative services firm. We do what we do because there is beauty in simplicity, and simplicity is never as simple as it sounds. MANVIL provides graphics, photography and copywriting services for clients who prefer a hand-shake as opposed to a litany of contracts. (Although good business sense requires we take half-down upfront) We provide customers with straight forward graphics and content for all marketing and branding needs. We do everything we can to watch our client’s backs, and we believe our clients would do the same for us. If your heart isn’t in it, it ain’t worth a damn. 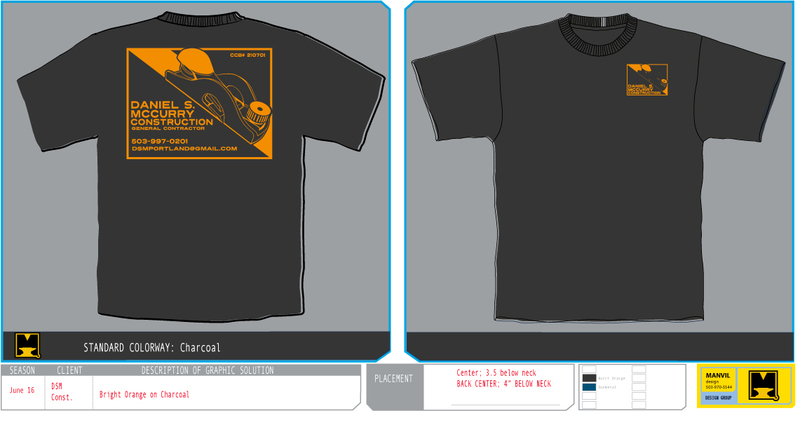 With that in mind, we always try to put a great design together for the event, as everybody who signs up for the race gets a tee. We’d rather they enjoy the tee, than use it as the next rag to wipe the canoe with. 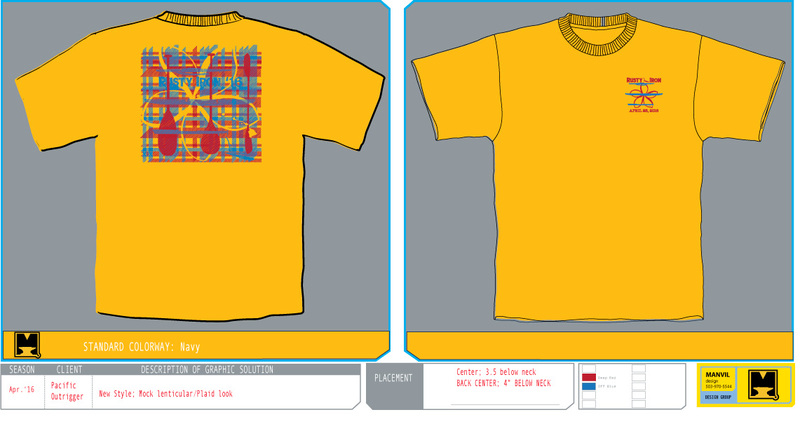 Our first concept was to create a sort of tapa pattern in order to represent the race, but then we thought better of it. 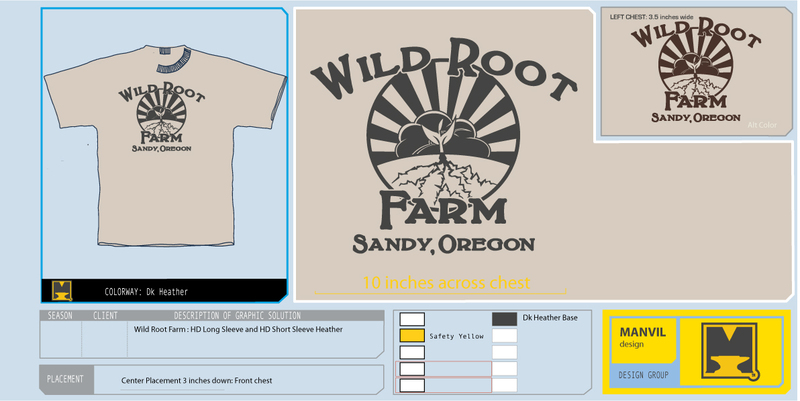 Although pretty damned good looking (IOurHO) we wanted to boost the Northwest component… So plaid! Much grunge! Once the swing towards plaid was chosen, we tried to provide the most color coverage without using more than two solids. How to solve that? As an exercise providing the most bang for the buck we varied color densities and were able to create a rich image with a lot of depth. 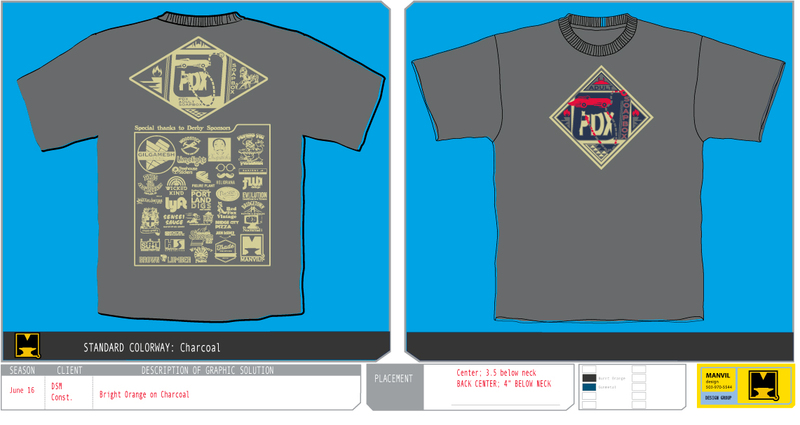 We think the he exercise was successful, and seeing how the entire production of shirts was sold out only supports us. 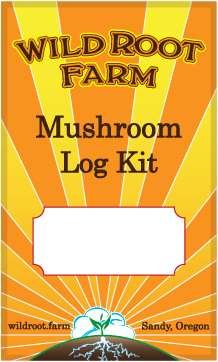 So here’s a look at the bill of materials we threw together for the production team. (Please note: the text is irrelevant as the shirt color was changed mid-stream.) The entire production was put together by Oregon Screen Impressions who did their own special magic to produce some pretty fine lines in a beautiful manner. They do excellent work and we can’t promote them enough. 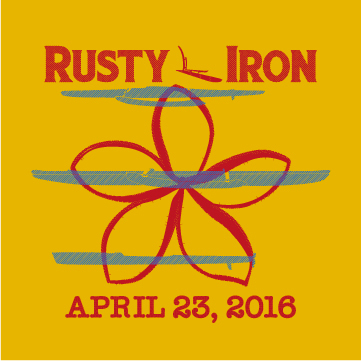 Leave a comment Rusty Iron 2016… went off without a hitch. Leave a comment Update Continuum…. 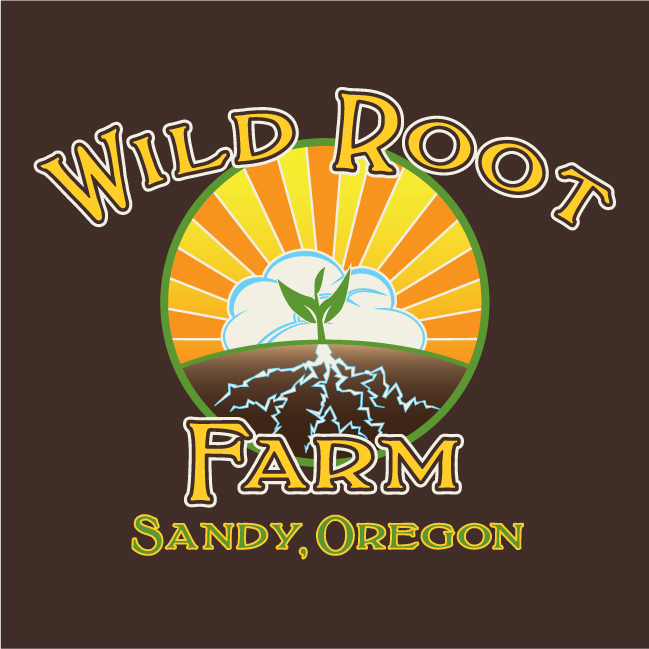 Wild Root Farm! 2016: Woah, that went fast. So we have a little time here, and thanks to a VERY busy few (read 14) months, it’s time to shed some light on our recent works. 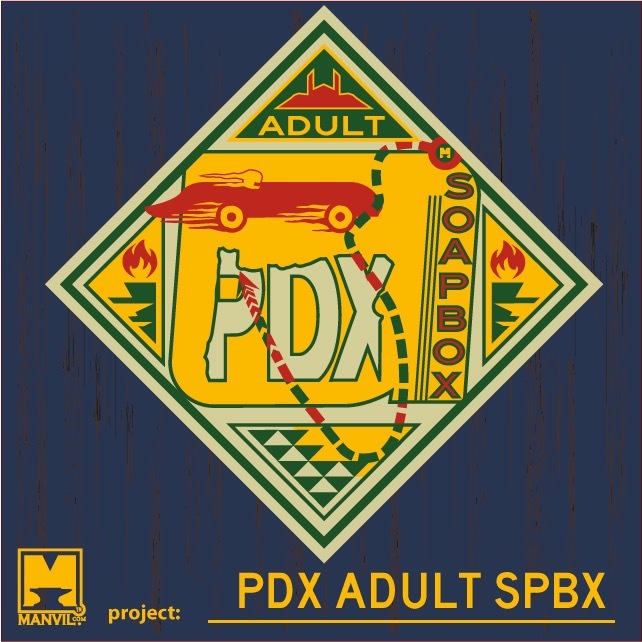 And what better to show off than the work we’ve put together for rebranding Portland Adult Soapbox Derby. 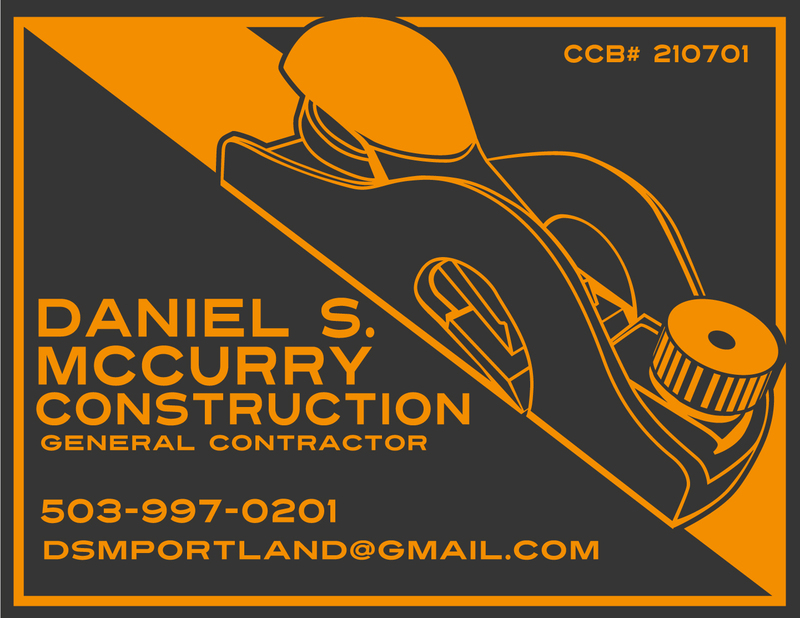 The folks at PASD put this race together with volunteers, sponsors, and a hell of a lot of Portland’s creative talents. 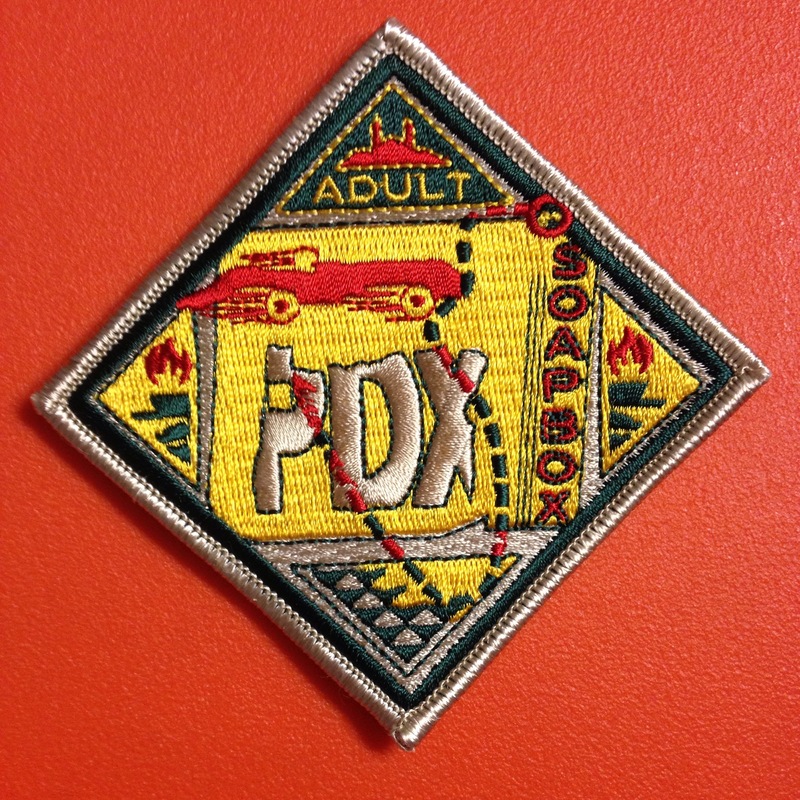 It’s a huge part of the fun-loving community of Portland, and the fact that it’s put on atop dormant volcano can’t hurt either. Over 30 local vendors have shown support of the efforts, and the entire park is rented for the day so that anybody can enjoy the festivities and the experience. It’s a madhouse, with new and old racers competing for maybe the 19th year of racing. Viewers can enjoy the park, the sights, and some adult beverages. (In aluminum cans please) It’s kind of like a Red Bull event, but we care about the surroundings and the community. So if you join us, put your garbage in trash cans, as opposed to leaving it in the river. Beer will be available thanks to Gilgamesh Brewing, but not free. This will be MANVIL’s (something, muffle, grumble) year of doing this, and per usual it promises to be a blast.